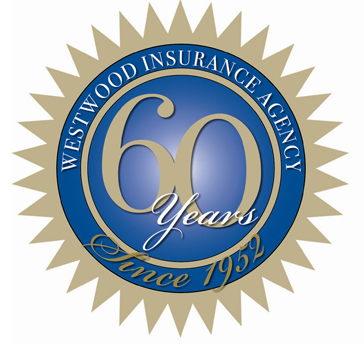 Established in 1952, Westwood Insurance has commited itself to being the best insurance agency possible. As such, Westwood promises very competitive rates, quoted quickly via e-mail, in writing or over the phone. We also promise prompt, dependable, personal attention not just in getting our customers business, but in maintaining their business and assisting with their claims. Westwood Insurance Agency, Inc is a wholly owned subsidiary of QBE FIRST.